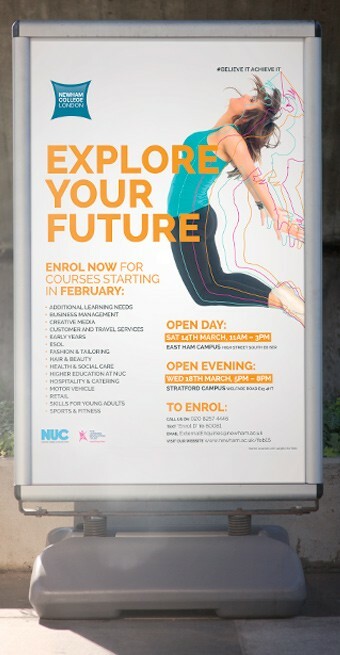 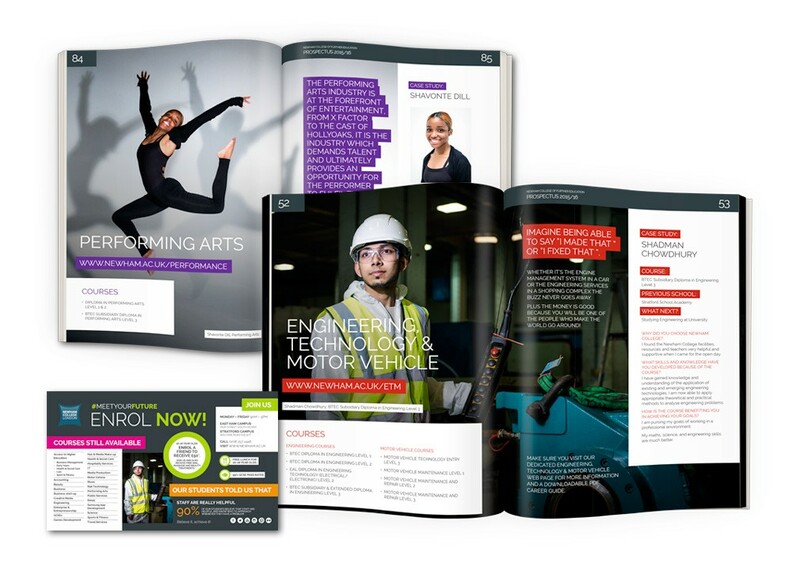 For over seven years Cleverbox have supported Newham College with the creative design of their college marketing and recruitment materials. 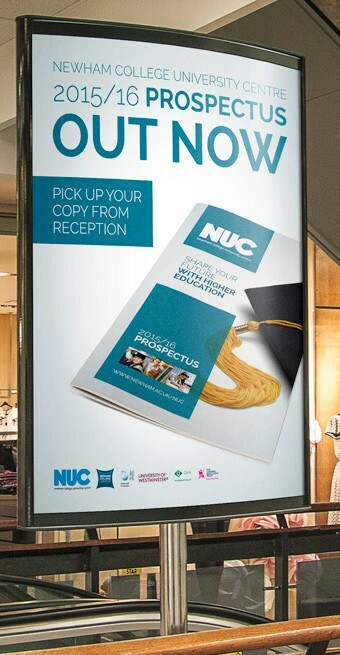 From a modernised logo and updated branding guidelines to concepts and copywriting for their annual outdoor campaigns, the work we have produced is varied, large scale and always exciting. 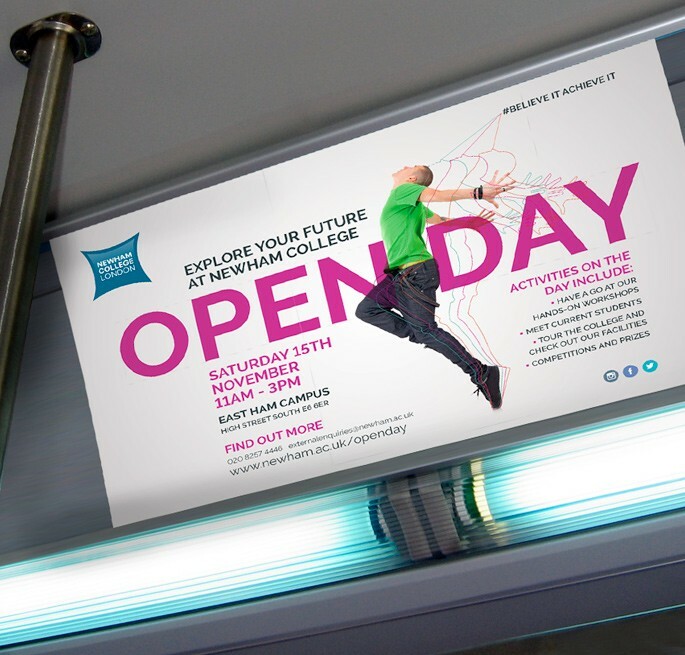 Full of life and energy the designs have a strong focus on individual stories and successes to attract FE students to Newham’s range of worthwhile vocational courses that result in real careers.